Many travellers will inevitably come to Grand Est for the big draw of viniculture; Champagne, of course! 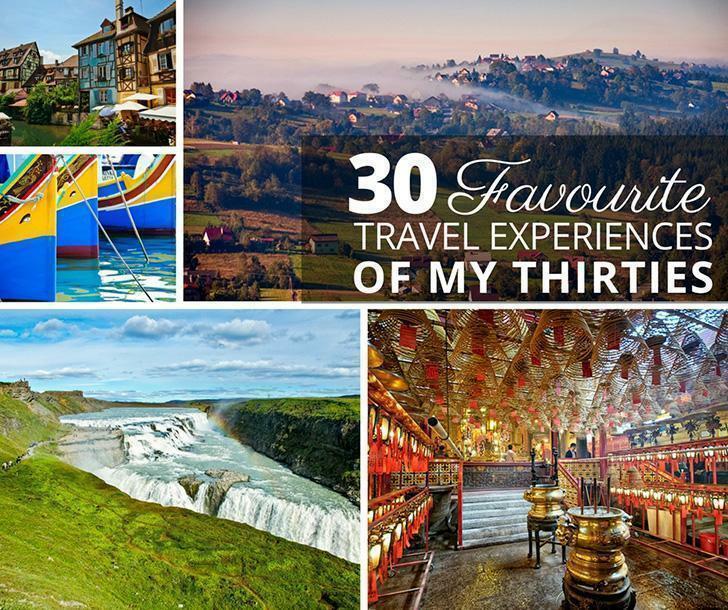 Those who do will find there’s much more to this large and bustling region of France than wine. 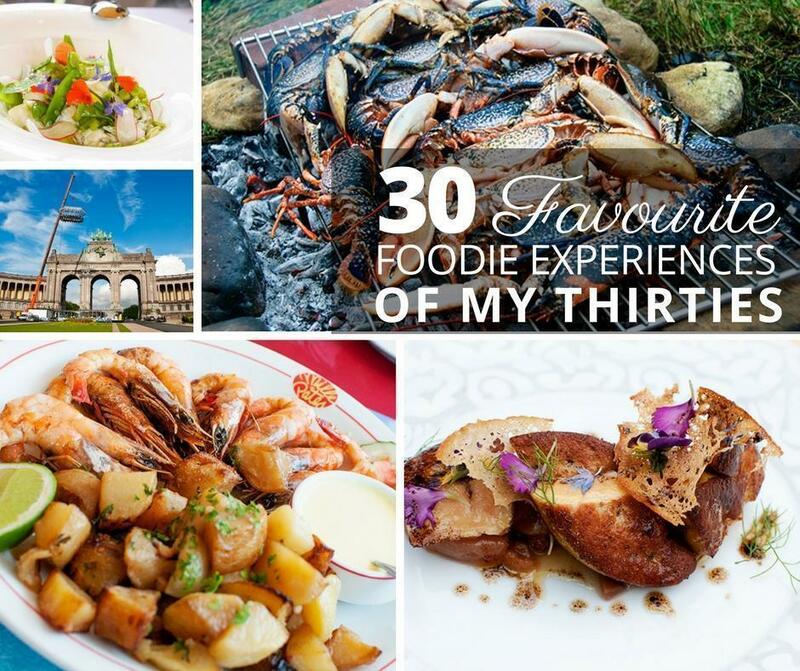 Great food, fascinating history, and exemplary architecture are just some of the reasons to visit – coincidentally, they all go with a great glass of wine! France’s north-eastern-most region, cultural and historical ties to Germany are evident, particularly in the Alsace and Lorraine areas. Visitors will appreciate the balance of activity with leisure. Where is Grand Est, France? Grand Est is a region of France in the country’s north-east. Grand Est, so named in 2016, is comprised of three former regions: Alsace, Champagne-Ardenne, and Lorraine. A large region, Grand Est is bordered by the French regions of Hauts-de-France to the north-west, Île-de-France to the west, and Bourgogne-Franche-Comté to the south; and by Belgium and Luxembourg to the north, Germany to the east, and Switzerland to the south-east. Grand Est is landlocked with several rivers and lakes throughout the region; notably the Rhine which forms about half of the border with Germany. 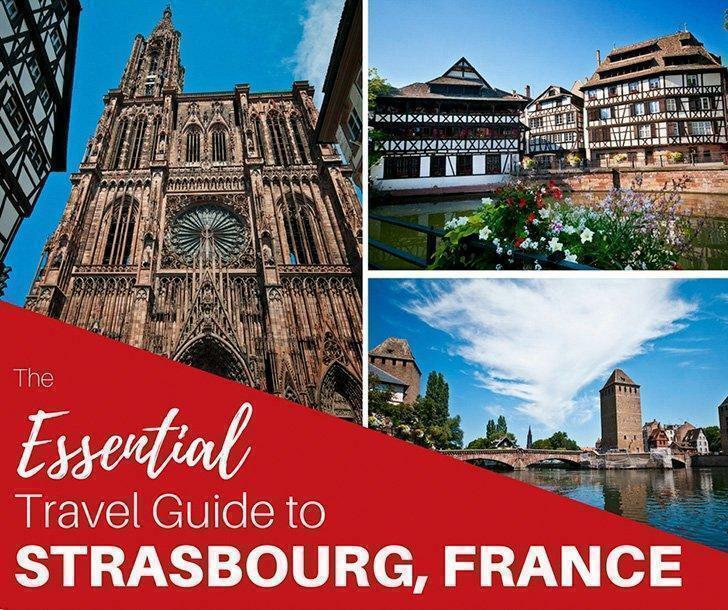 Strasbourg is the perfect weekend getaway destination, and the perfect gateway to discovering Alsace and the rest of Grand Est, with beautiful architecture, great food, delicious wines and a unique history and character unlike anywhere else in Europe. Picture white timber-framed buildings with contrasting black beams, crimson geraniums spilling out of window boxes; ancient trees shading restaurant terraces dotted along the riverside; a bustling town square dominated by a pink wedding-cake of a gothic cathedral. You’ve just conjured up the UNESCO World Heritage historic centre of Strasbourg. It’s all this and so much more. Bitche, France drew us in with its name, but we discovered there are plenty of reasons you should visit this beautiful town in the Grand Est region of France. Bitche’s garden heritage is in excellent standing. It is located in the heart of the Parc Naturel Régional des Vosges du Nord, which is classified by UNESCO as part of the Word Network of Biosphere reserves. Bitche has also achieved four blooms in the Ville Fleurie program, which is the top ranking, in France. They have also won the Grand Prix National de Fleurissement in 2007 and the Trophee Fleur d’Or in 2010, making it the perfect place for a garden-lover to visit. While exploring Champagne, be sure to visit Notre-Dame de Reims. This cathedral is one of Europe’s most important Gothic structures. In Europe, only Chartres Cathedral has more sculpted figures. The interior is modest but extremely impressive with its tall columns and gorgeous stained glass. Fans of Marc Chagall must see his stained glass window, featured at the cathedral. Grand Est is all about the romance, and what beverage says romance better than Champagne? There’s so much to see (and taste), we recommend a tour to be sure you get the most of the area, particularly if you’re on a short visit. Don’t worry, there’s more to the tours than bubbly; Champagne Mercier features some of the most extensive networks of caves in the region while Champagne G.H. Martel is an inviting place to stop and relax, maybe even enjoy a relaxing afternoon in the courtyard. Champagne isn’t the only wine region of Grand Est. 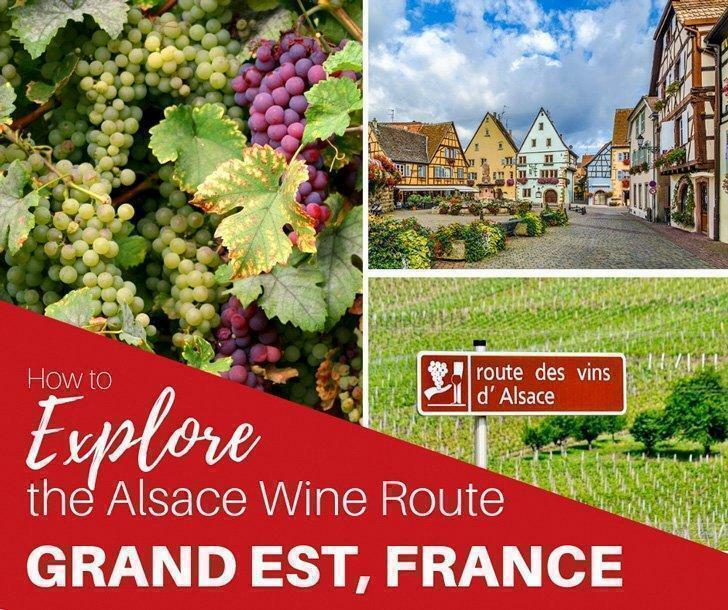 While Alsace is no longer and official politcial region in France the Alsace Wine Region is still a perfect destination for wine-lovers. 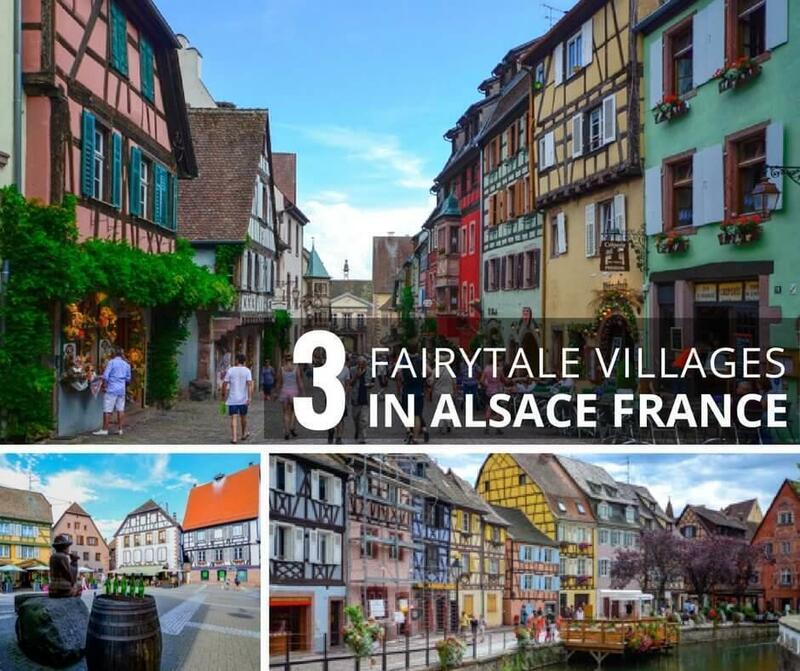 A road trip through the Alsace Wine Route is highly recommended not only for the wine, but for the charming and colourful villages along the way. Just make sure to have a designated driver! Cheese-lovers can’t miss the amazing cheese shop and restaurant La Cloche a Fromage in Strasbourg, France. This restaurant is a must-dine experience not for the lactose intolerant! So, when I stumbled upon a review of La Cloche a Fromage, while looking for a nice place to eat in Strasbourg, and I read it’s listed in the Guinness Book of World Records for having the largest cheese board in the world, I knew we had to try it. 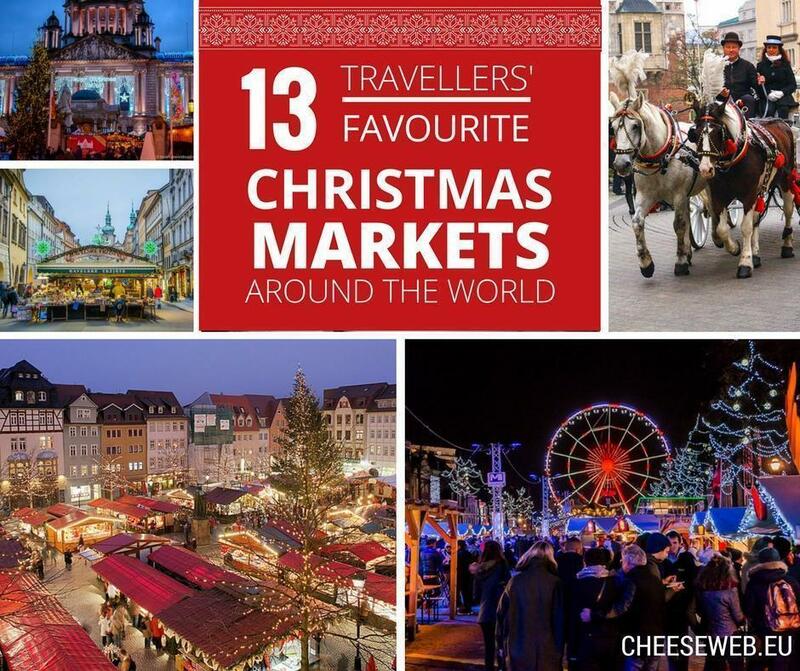 With over 70 varieties of cheese,we definitely weren’t disappointed. 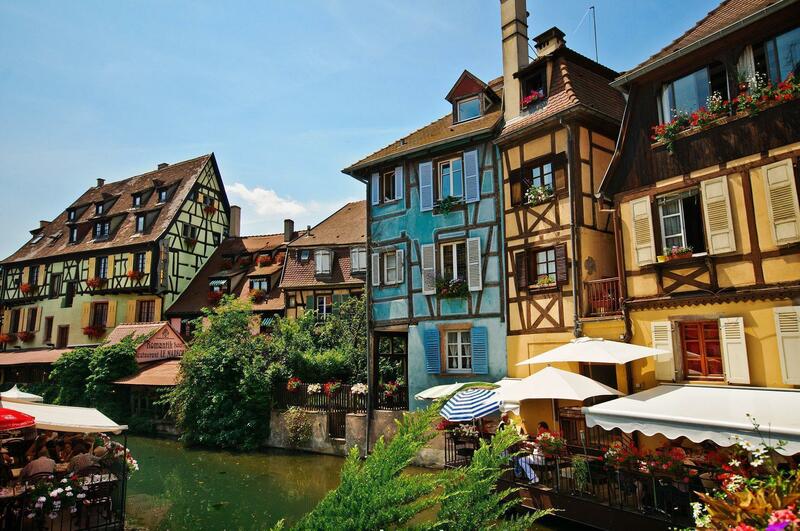 Colmar, France is a remarkably well-preserved medieval city and a town with undeniable charm due to its colourful half-timbered houses, its canals, and the famous “Petite Venice” area. Beautiful, flowing flower arrangements decorate the town giving it an enchanted feel. Riquewihr is a romantic medieval commune situated between the Vosges Mountains and hills blanketed by vineyards, only seven miles from Colmar. The combination of history, culture, scenery, and especially food and wine makes Riquewihr one of the most beautiful cities in Europe to visit. Beautiful scenery, unmatchable wine and food, these are well known features of the Grand Est region. There is, also a great deal of history in this region that is well known and important to the world. By the end of 1915, the war on the western front had ground to a halt. Trenches reached from the coast of Belgium to the Swiss border, and the lines would change little until 1918. World War I’s Battle of Verdun was one attempt to break through. Surrounded by hills, Verdun sits along the Meuse River. In February 1916, the German army launched an attack on Verdun that lasted 300 days. A visit to the battlefields of Verdun is a powerful and unforgettable experience. Riesling, Gewürztraminer, Sylvaner, Auxerrois, and Pinot Blanc are among the notable white wines produced, but of course the most wondrous of all, Champagne is made here! The Alsace and Lorraine areas of France did at a few points in history belong to Germany. German culture and custom are evident in these areas. This complex history remains a painful part of the region’s past, particularly in regards to the 20th century’s world wars. Although Grand Est is landlocked, it has good access to the North Sea via the Rhine River. EuroAirport, located in Saint-Louis, is one of very few multi-national, international airports in the world. Passengers can visit both French and Swiss customs in this airport. Grand Est is included in a broad swath of European territory (including the UK) referred to as the “Blue Banana”. This demographic phenomenon describes a large area with dense urbanisation, a population of approximately 111 million, stretching from North Wales to Northern Italy. The stuff of folktales, storks are seen as an essential symbol of Alsatian life. Once ubiquitous, these striking birds dwindled to small numbers in the 1970’s. Thanks to a successful conservation effort, storks are thriving again.